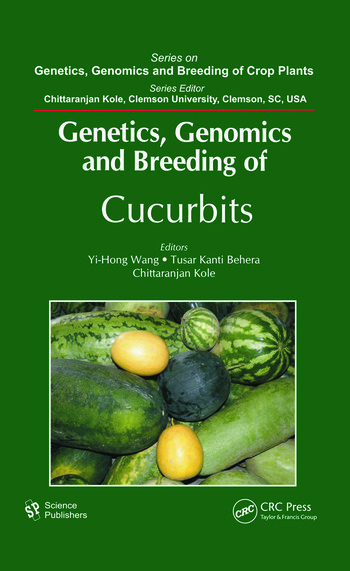 The last two decades has been the most exciting period in cucurbit genetic, genomic, and breeding research especially for cucumber, melon, and watermelon. 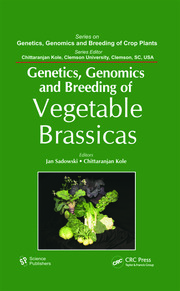 In addition,　cucumber became the first cucurbit　to be sequenced, after other field crops such as rice, sorghum, soybean, and maize. 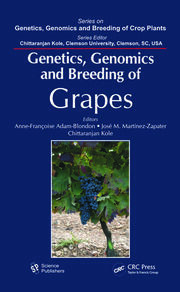 In thirteen chapters by 34 internationally renowned scientists, this book provides an in-depth review of the state of the art of genetic and genomic research conducted in cucurbits. 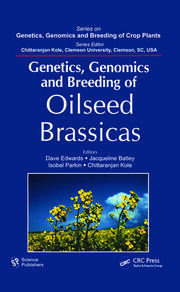 It will be an essential resource for cucurbit researchers as well as scientists working in other crops.